This dry oil hydrates the skin and helps keep it comfortable by protecting the moisture barrier. 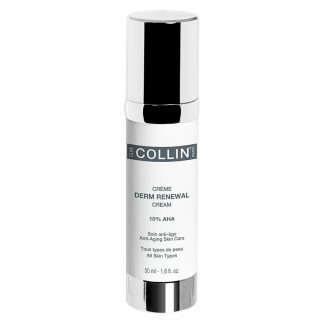 Intense hydration keep the skin looking plump which reduces the appearance of aging. G.M. 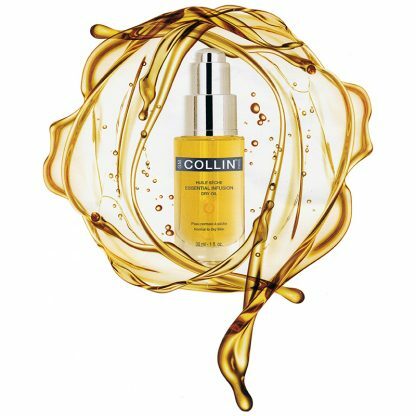 Collin Essential Infusion Dry Oil is best suited for normal to dry skin types, and should be avoided by those with oily skin. This dry oil leaves the skin visibly softer, more radiant and supple. Its silky texture instantly melts into the skin and provides a true feeling of well-being. This precious, nourishing and rejuvenating infusion, enriched with natural phyto-lipids, revitalizes dry or tired-looking skin. 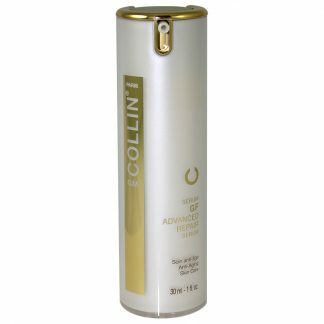 It provides intense hydration and comforting nourishment by protecting the skin’s moisture barrier and helps prevent the signs of aging. Its silky texture instantly melts into the skin and provides a true feeling of well-being. The skin will be visibly softer, more radiant and supple. For the ultimate multi-sensorial experience, apply a few drops to your fingertips and gently massage into your face, neck and décolleté. Follow with your favorite G.M. 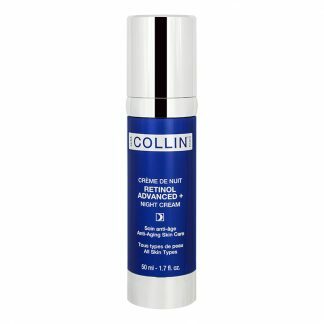 Collin cream. Create your own unique experience by combining a few drops of the infusion directly into your cream or treat your skin to an overnight rejuvenation by applying it liberally to the skin as an invisible face mask. 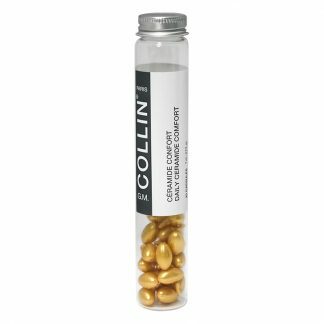 Formulated with an innovaive Thebroma Cacao extract combined with a synergistic association of Sea Fennel extract and Padina Pavonica extract. Following the cleansing steps and mist, apply the quantity best suited for individual skin adsorptions to the face, neck and décolleté. Massage until complete absorption. Follow with appropriate G.M. 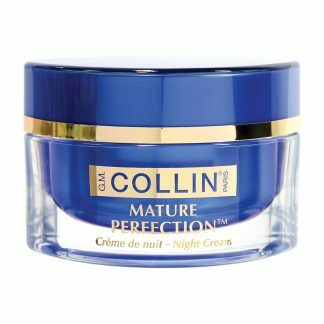 Collin product. Morning and / or evening according to skin condition(s).